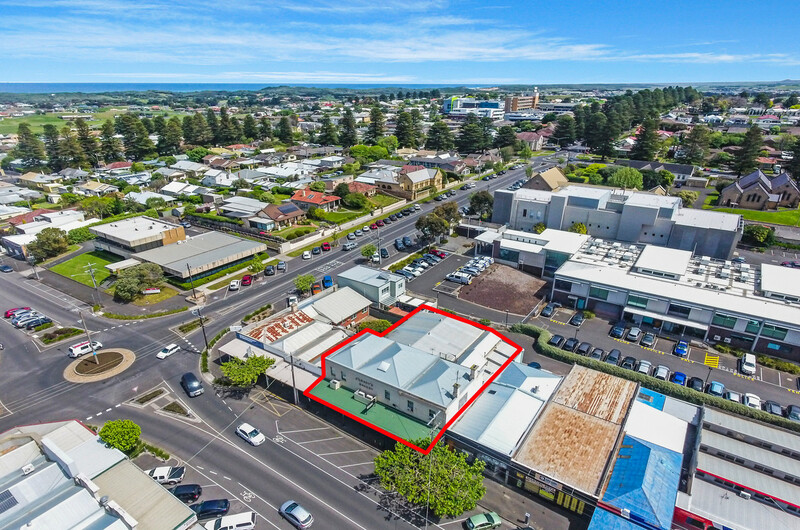 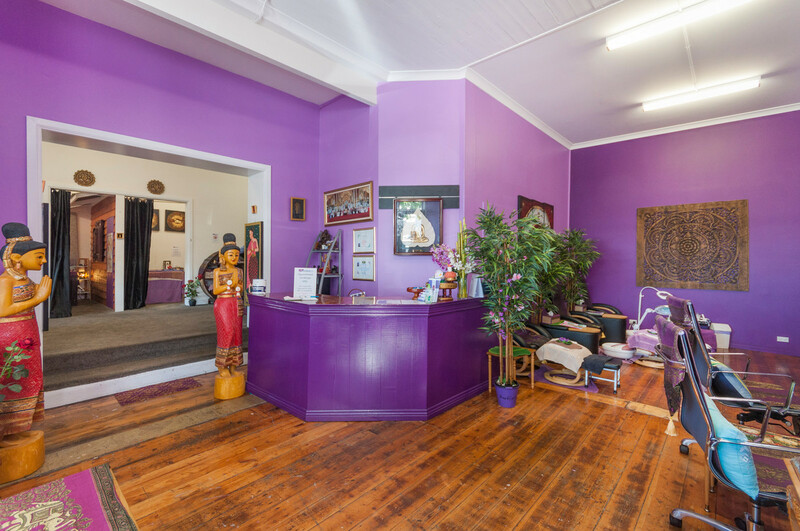 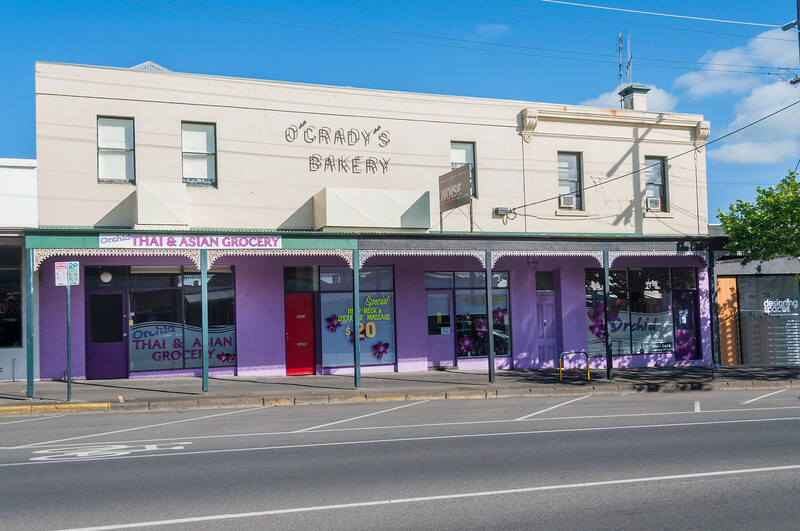 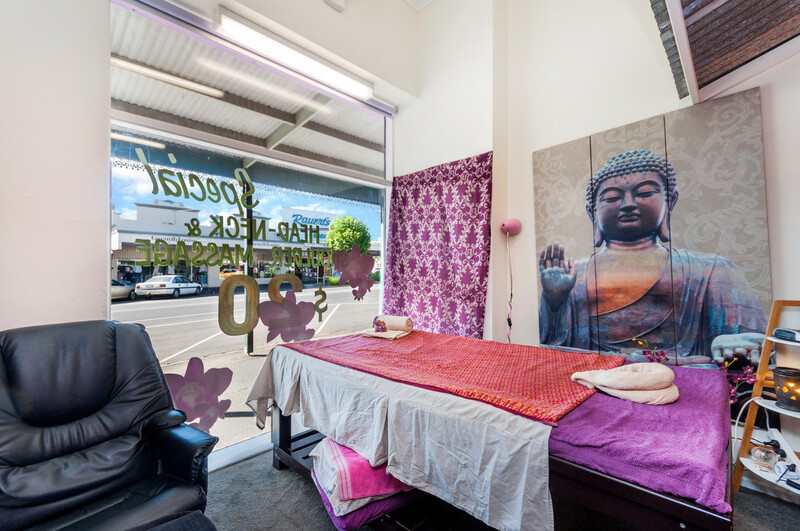 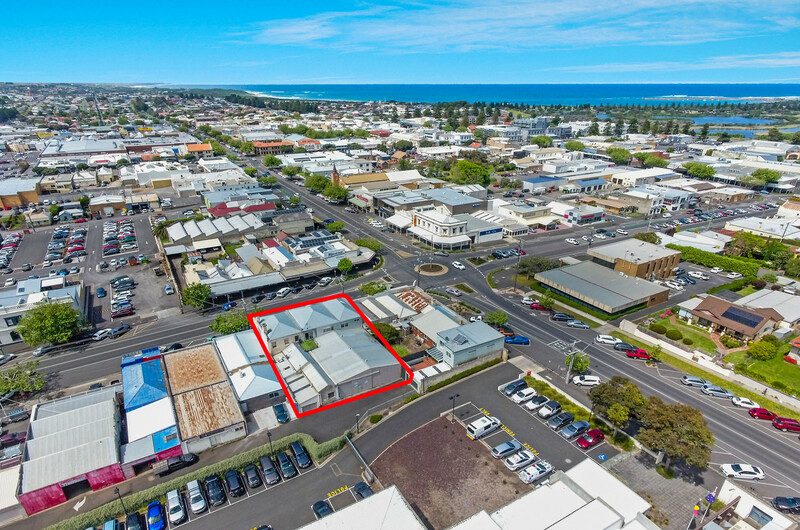 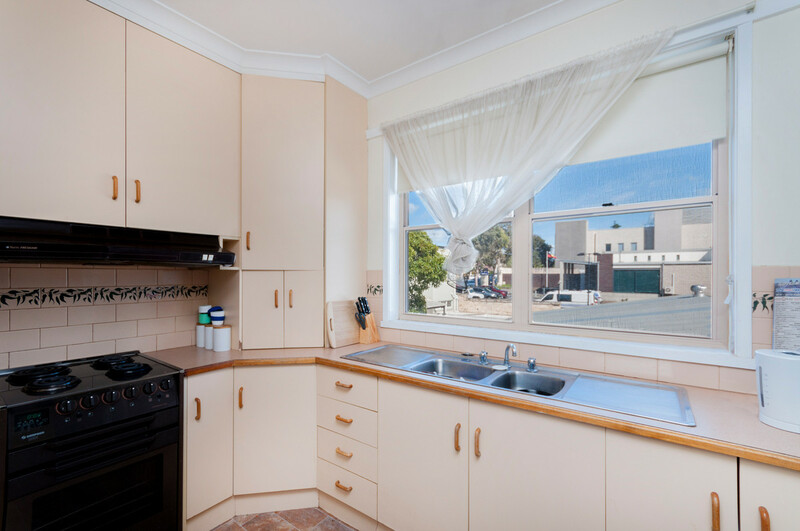 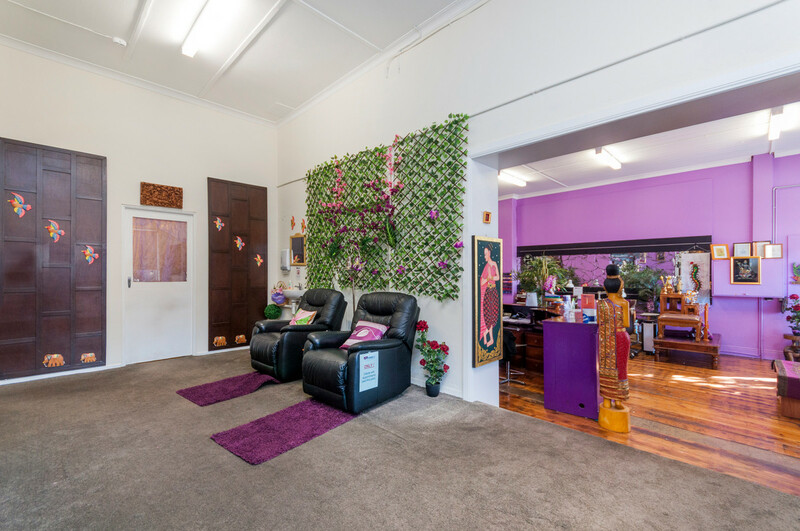 Situated in a prominent position of Warrnambool’s central business district is this wonderful freehold commercial investment opportunity. 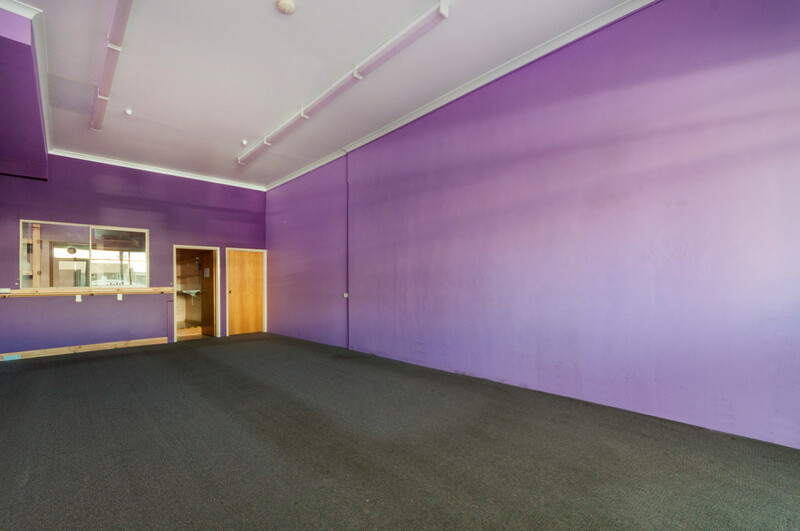 Currently leasing for $44,644 per annum, it encompasses 2 individual ground floor commercial spaces and 2 first floor, 4 bedroom apartments. 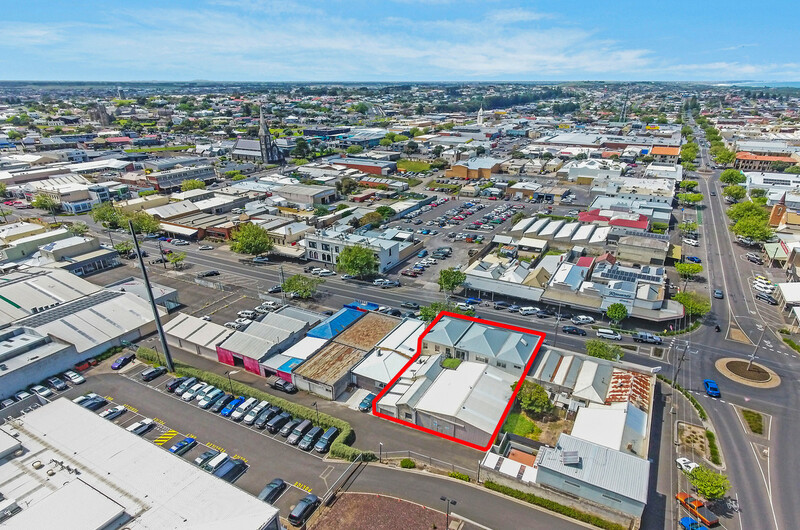 Surrounded by prominent retail, offices and hospitality businesses, it also boasts rear lane access to large storage space that provides for multiple uses. 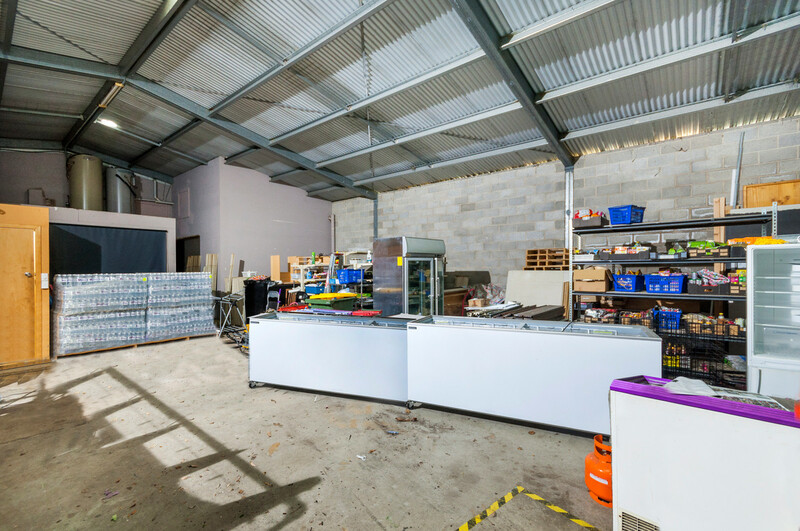 When fully let, the building returns approx. 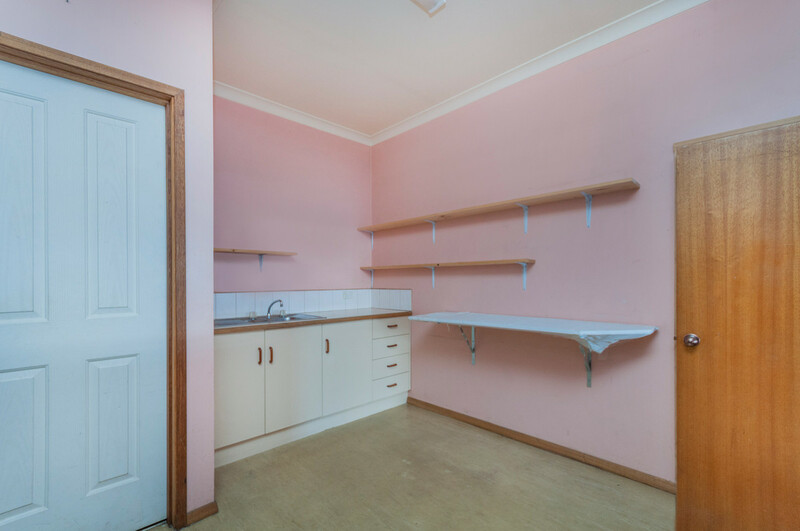 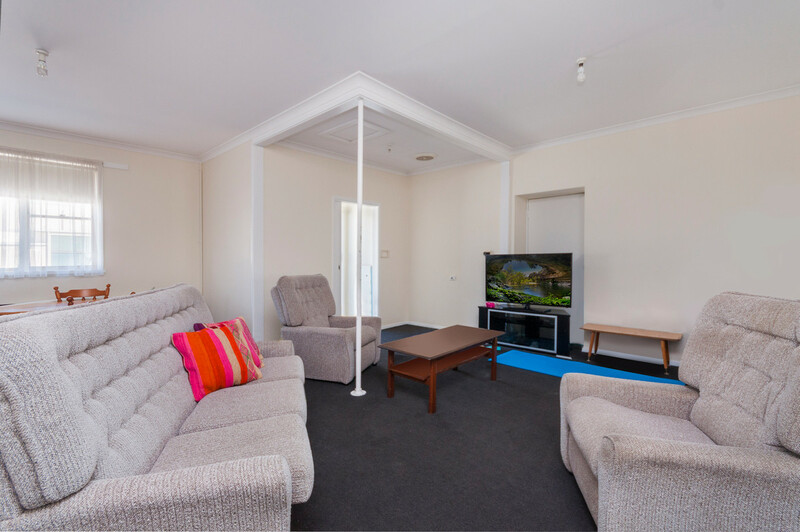 $57,000 and will provide the new owner with a substantial (land size approx. 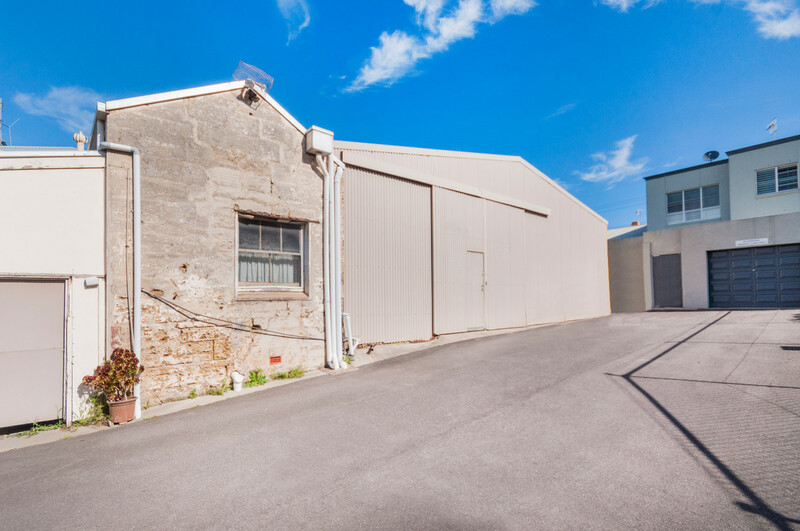 540m2) and worthwhile addition to any portfolio.